The following scenario will provide a clear, simple and effective way to record journal entries for factored receivables. In the spirit of simplicity and efficiency, remember that your journal entries ought to be booked only once per day on a daily summary basis (i.e. ‘ONE BIG JE ONCE PER DAY‘). You should then use the lender’s reports as the source document for these journal entries. But make sure you double-check your journal entries by auditing the report(s) sent by the factoring lender. Accounting for customer payments will require the use of the Collections Report, which is produced daily by the lender. As you identify each invoice and the net reserve (i.e. the extra $ 20,000) is remitted by the lender, apply the payment to the invoice in the accounts receivable journal by debiting the FIS account. In booking the journal entries in this manner, your cash balance will increase by $99,000 at the end of the transaction cycle. And the other $ 1,000 will show up as a fee expense on the P&L statement. Upon full payment, “zero out” both the A/R (asset account) and the FIS (contra asset account). If a customer short pays, then only apply the amount paid to the invoice in the journal in the manner above. For payments on non-factored invoices, apply against the FIR account. By tracking your cash flow, this just one of the many ways as a financial leader you can add value. 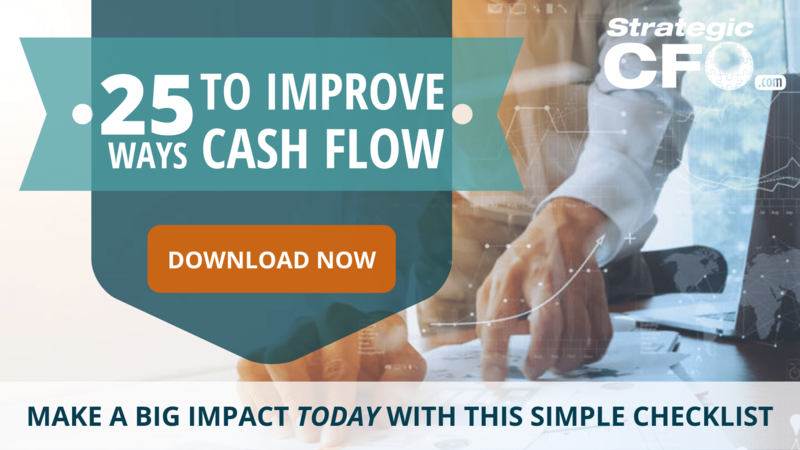 For more ways to improve your cash flow, download the free 25 Ways to Improve Cash Flow whitepaper. What if a company sells the AR in a lump sum each week and doesn’t record each individual invoice in Quickbooks. What would your Journal entries look like then, if the only numbers that were being used was what was on the collections report? What happens to the factored invoice reserve that sits on the balance sheet? Is this reserve parked under equity?